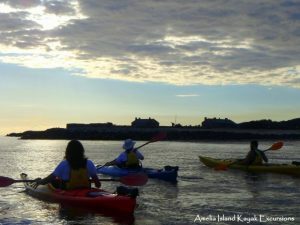 kayak and get up close and personal with the area’s beautiful scenery and wildlife! 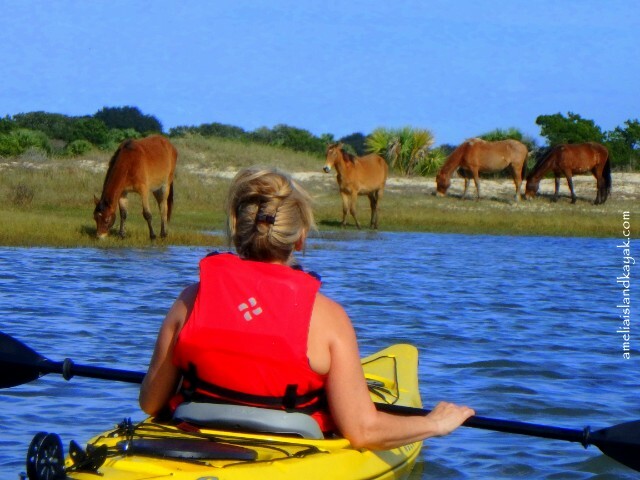 Enjoy the views of Amelia Island from the water, taking in the sunset and keep an eye out for dolphin, rosette spoonbills, or the wild horses of Cumberland Island. 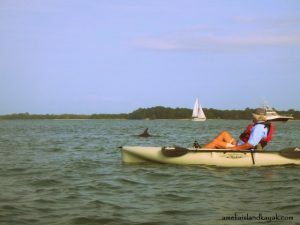 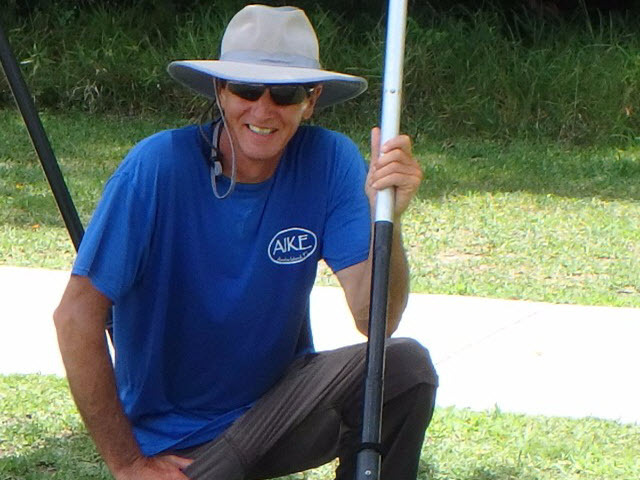 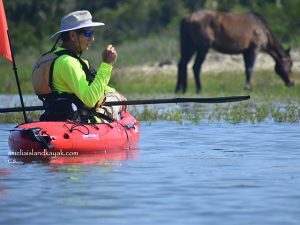 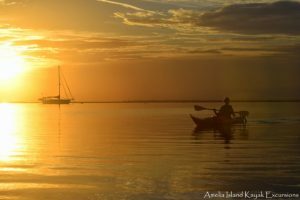 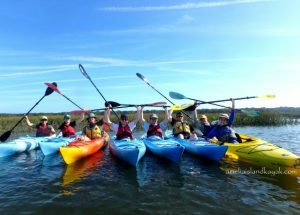 The Bullington family welcomes you to Amelia Island Kayak Excursions, we are a local family owned/operated kayak touring business on Amelia Island offering guided kayak tours year around for all experience levels. 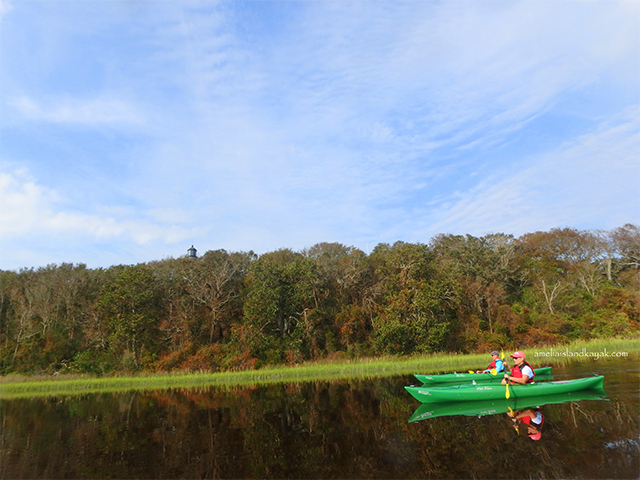 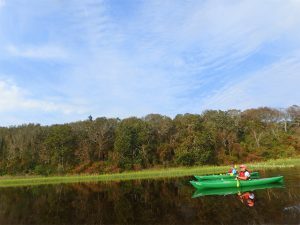 On our tours, guests can kayak local inland waterways, saltwater marshes, coastal waterways, Cumberland Island National Seashore, Okefenokee Swamp, and the St. Marys and Suwannee Rivers. 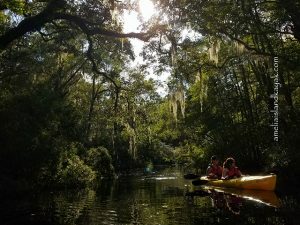 Our most popular tours are our local 2-hour paddles on Florida’s black water creeks, saltwater marshes, and the Amelia River. 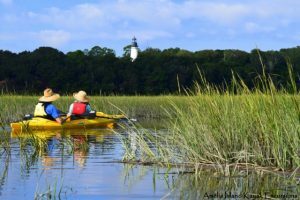 Guests can enjoy seeing the various aquatic vegetation while keeping an eye out for birds and other wildlife that nature has to offer in our area. Exploring via kayak is a wonderful way to see Amelia Island’s scenic waterways. 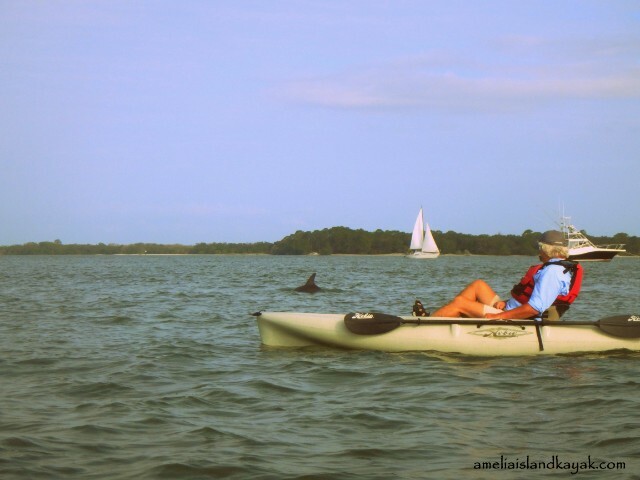 It is our goal to help you have a fun and informative experience as you explore the natural side of Amelia Island. 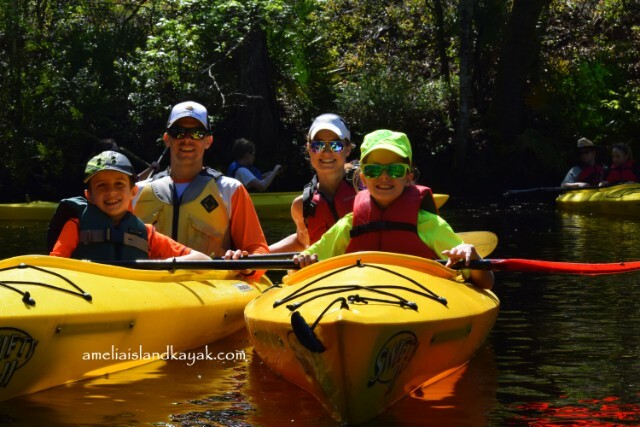 We can accommodate families, as well a small or large groups. 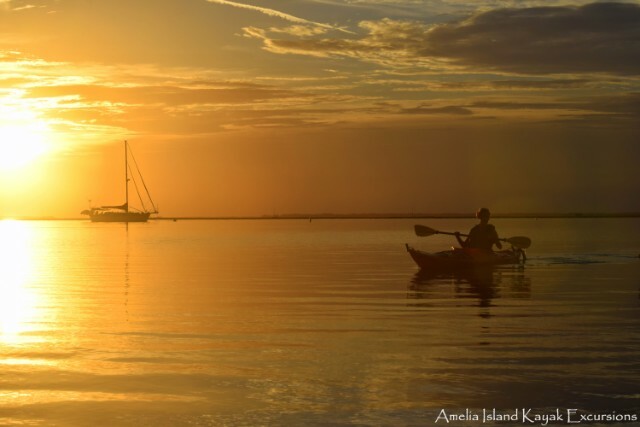 We are honored that our guests have rated us #1 on Trip Advisor for Amelia Island and Fernandina Beach for 4 ½ consecutive years. 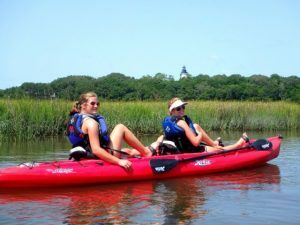 Please call us to reserve your kayak adventure.